TOP SELFIE – Both the Google Pixel 3 and the Samsung Galaxy Note 9 scored the highest of DxOMark Image Labs’ new list of top selfie cameras. A French-based image quality agency DxOMark Image Labs recently released their new “DxOMark Selfie” which determines the image quality of the “selfie” or front-faced smartphone cameras. On January 22 (Tuesday), they revealed the list of the highest score in image quality for selfie cameras. 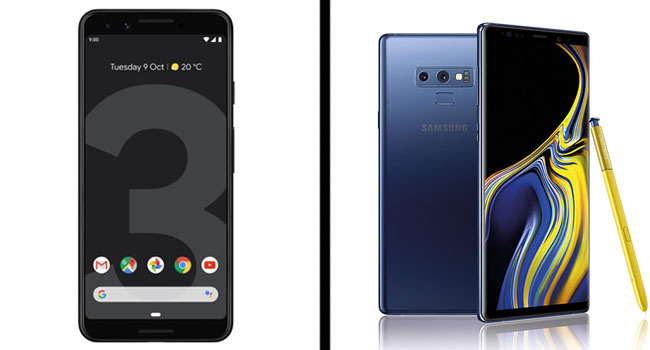 Apparently, two smartphones: Google Pixel 9 and Samsung Galaxy Note 9 topped the list with a score of 92. 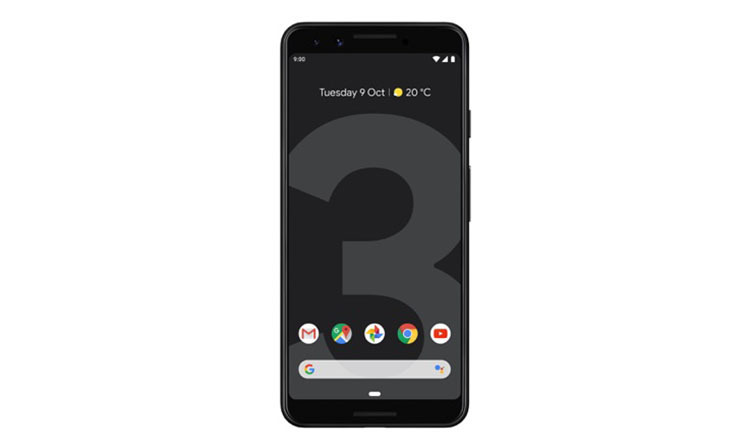 According to their reviews, the Pixel 3 scored a 99 on the Photo test due to its results in the focus, and detail categories, thus, giving a high quality image. The Pixel 3 also excellent with its exposure performance and its target exposure is spot on. As per their review on Pixel 3, thanks to Google’s efficient HDR+ algorithms ensure that the camera captures a great deal of highlight and shadow detail in high-contrast scenes. The Galaxy Note 9, on the other hand, boasts a good results in both the photo and video tests. 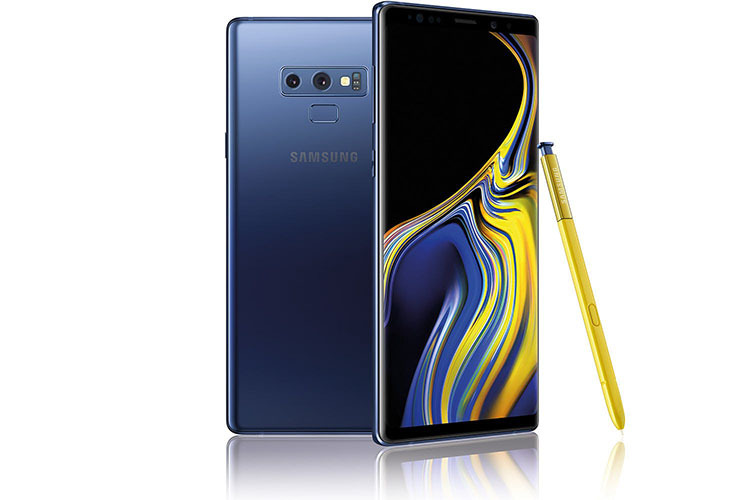 Their review states that the Note 9 often captures sharper multiple group and environmental portraits, thanks to the inclusion of the autofocus lens. The Note 9’s exposure are good in most lighting conditions,which includes wide dynamic range potential in high-contrast scenes and acceptable exposures in very low light. As per their review on the Note 9, the overall results on the exposure of the face is good, despite the target exposure being slightly high in bright conditions.